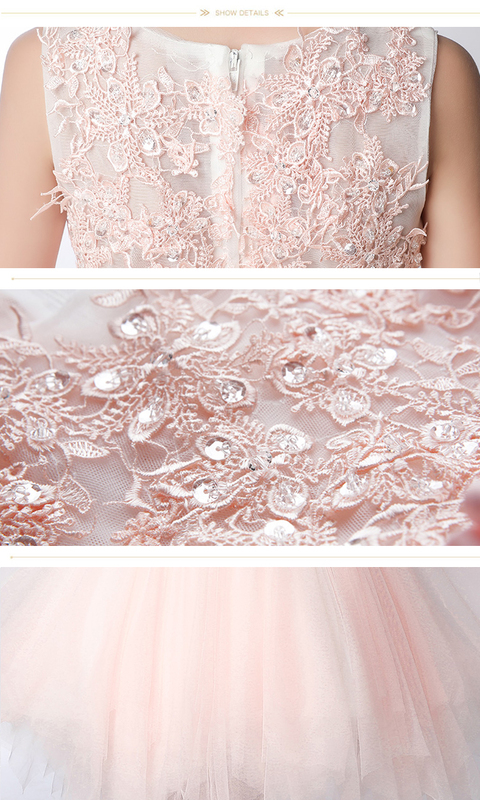 THIS MODEL IS AVAILABLE ON RESERVATION AND WILL BE SHIPPED WITHIN 15 DAYS FROM ORDER RECEIVING. 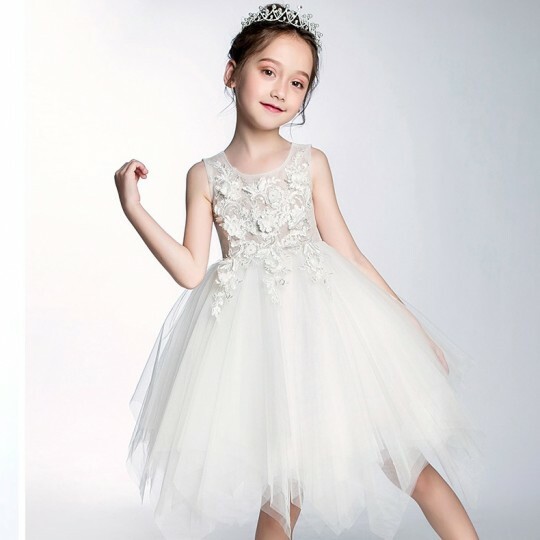 The dresses on reservation are subject to special conditions about returns, that are summarized at this page. 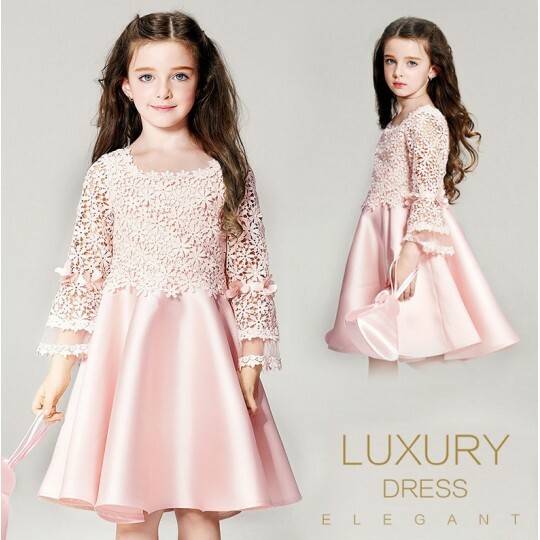 Fine embroidered little girl formal dress, light pink colour, perfect for an important occasion, a ceremony as flower girl or for an elegant party. 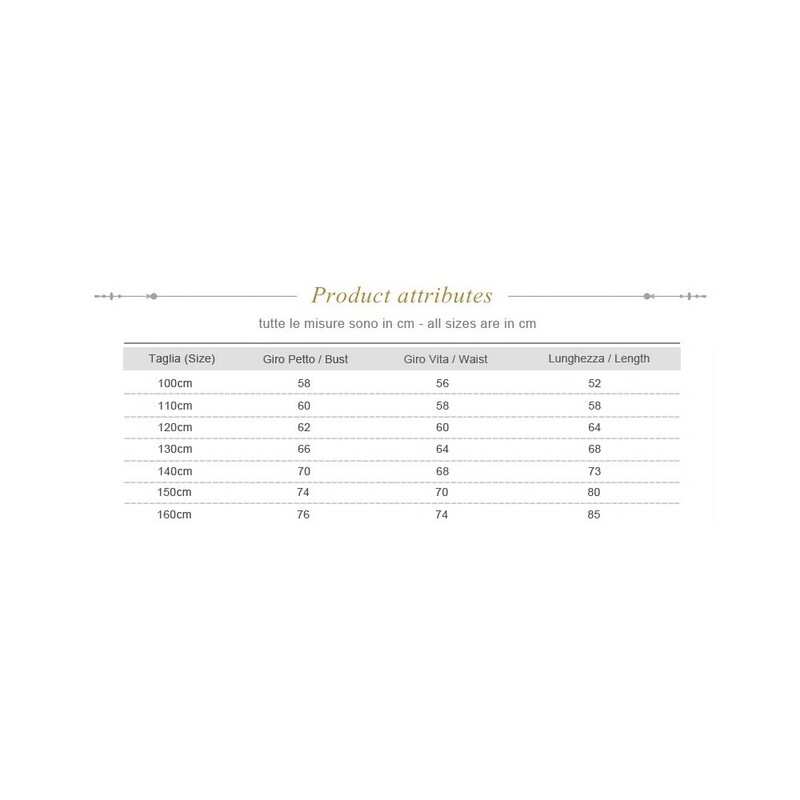 For detailed sizes please see the table here attached. 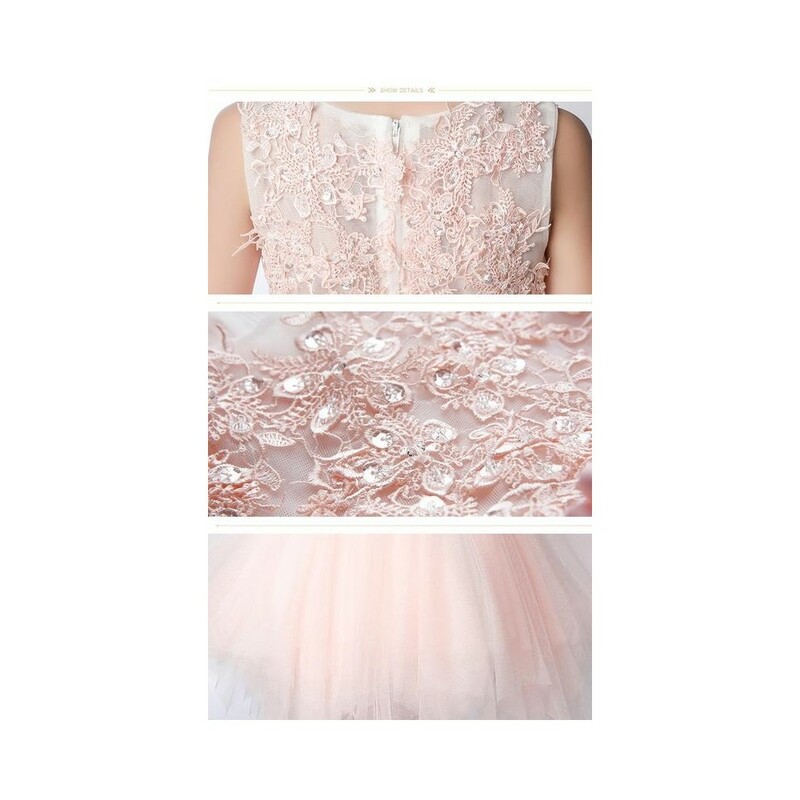 Elegant baby girl embroidered dress, light pink colour, suitable for a ceremony or an important occasion.